Yay! Another free sample box full of baby items! 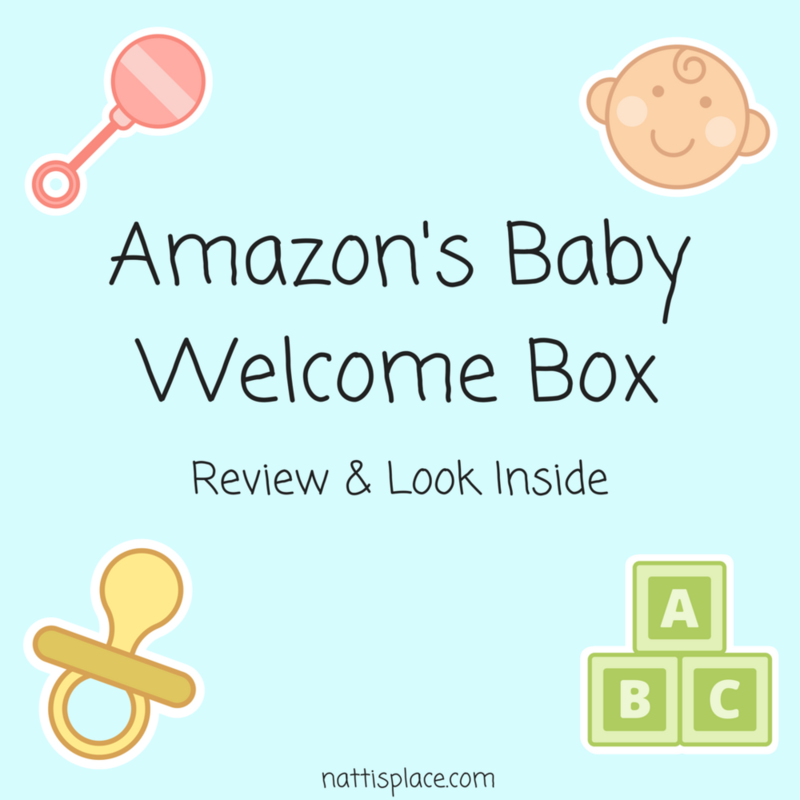 I had been debating about getting this box for a couple months because I knew that in order to be eligible to receive it I needed to create an Amazon baby registry and then make a minimum purchase of $10 from that registry. That wasn't a problem at all, except I didn't know what I wanted to buy. I thought about buying a pack of diapers but I would rather drive down the street and buy some at the store. So when Jill Krause, the blogger behind Baby Rabies announced that she had a book coming out, I decided that would be my purchase. At the time I ordered, the book cost less than $15 including shipping. You can check it out here. 1. Create an Amazon Prime account. I signed up for the one month free trial. 2. Create a baby registry. 3. Add one item from each category of the Amazon baby section to your registry. This is the step that I didn't know about until I couldn't figure out why I still wasn't eligible for the box. You have to add an item from each category, for example, I needed to add a stroller, a car seat, and a separate travel system to my registry. 4. Minimum purchase of $10 from registry. You can purchase this on your own, or you can wait until someone else purchases a gift for you. I added the book I wanted to my registry and purchased it from there. Once you complete each step, you can then add the box to your cart and "checkout." It was completely free - I didn't even have to pay shipping! And now a look inside the box I received! My favorite part of this box was this muslin swaddle from Amazing Baby. It has this adorable zebra print all over. The box included 4 samples of different baby washes and lotions. The box included these Lysol wipes. They claim to be safer to use than regular Lysol wipes, so I can't wait to try them. The box also included a small Avent bottle. And this sweet sheep bib. This box had more full-sized products than all of the other baby boxes I have received, so I was definitely pleased with it. I think this box is valued at $30-$35, so it was definitely worth creating an Amazon registry for. You can find more information about this box here.